John Kenneth Muir's Reflections on Cult Movies and Classic TV: From the Archive: The Lone Ranger: "Enter the Lone Ranger"
From the Archive: The Lone Ranger: "Enter the Lone Ranger"
In the Southwest Territory of the Old West, a team of six Texas Rangers are betrayed by their guide, Collins (George Lewis), and led into a deadly ambush at the bottom of a canyon. The Cavendish gang led by Butch Cavendish (Glenn Strange) is waiting for them, and kills all the brave men, save for one lucky survivor. That lucky survivor manages to survive in the hot desert sun for a time, until rescued by an Indian scout, Tonto (Jay Silverheels). 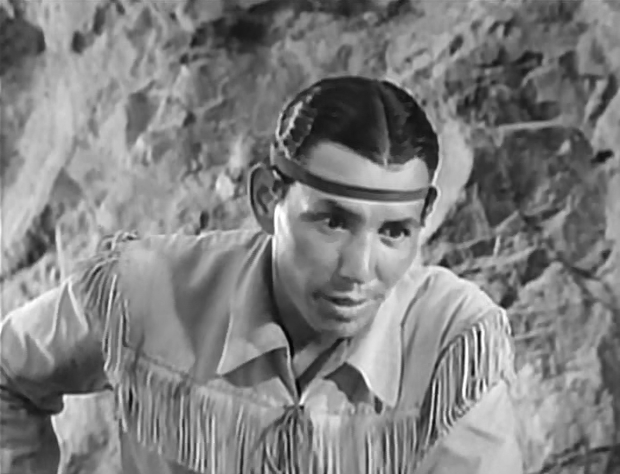 Tonto remembers the wounded man from his youth, when the ranger saved his life, and decides to return the favor. When Tonto asks the Lone Ranger if he intends to commit murder to further his cause, the hero explain:. “I’m not going to do any killing…If a man must die, it’s up to the law to decide that,” he says. The Lone Ranger (Clayton Moore) is born. 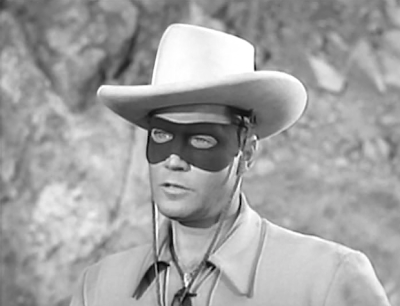 After watching “Enter the Lone Ranger,” the first episode of the TV series, I realized again how much that modern superhero lore owes to this character, and this beloved and popular TV incarnation of the character. In brief, this is the story of a man left for dead, who takes a personal tragedy (the death of his brother…Captain Reid) and transforms it into a galvanizing force for good in his life and the lives of others. The Lone Ranger swears not revenge, but to bring law to a realm of lawlessness. He acts not out of rage or anger, but out of the steadfast belief that he was lucky to be spared, and now must make a positive difference in the world. As you may be able to detect, there are strong echoes of Batman here, obviously, but also of other modern superheroes who are “born” in tragedy and darkness and despair. The great thing about The Lone Ranger -- much like Superman -- is that he doesn’t use the fact that something terrible and unfair happened to him to immediately abandon his values and beliefs. Instead, the tragedy actually strengthens those moral beliefs, as we see here. 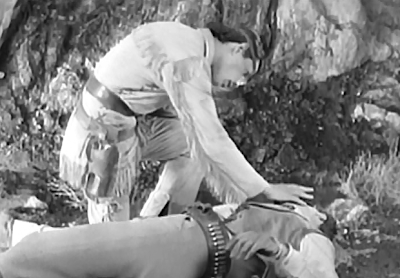 The Lone Ranger -- even though he was nearly killed -- refuses to kill in kind. Thus the Lone Ranger understands that the response to rampant lawlessness can’t simply be…more lawlessness. It’s a notion that, in many ways, our country is still learning in this post-War on Terror Age. I also appreciate this episode’s stance on heroism. The Lone Ranger begins as an entirely anonymous figure. “Enter the Lone Ranger” commences with that team of six Rangers heading to the canyon (to face tragedy) and we don’t meet the Lone Ranger, or even see his face. Instead, he is just one of the team, an anonymous law man doing his job. After he survives the battle, and is left wounded, we still don’t see his face. His visage is obscured by a bandanna, and by careful camera-placement on the part of the director. Only when he puts on the mask -- and thereby accepts his destiny -- does The Lone Ranger take center stage in the drama. The explicit message seems to be not that men are born heroes, but that events and experience lead them to that juncture of heroism. Certainly that is the case for this man. 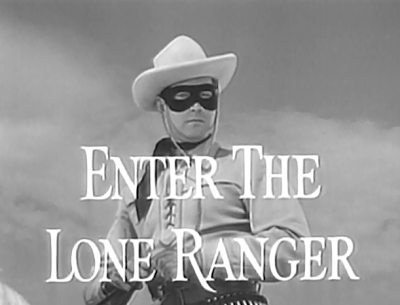 In terms of style, “Enter the Lone Ranger” is a fast-paced, action-packed series indeed, and this episode displays those qualities fully. There are lots of on-screen wipes deployed as transitions, a technique also used in Star Wars (1977) to suggest speed, velocity, and accelerating excitement. One thing is for certain: this episode moves fast, and is filled with shoot-outs and other intense action (and violence). “Enter the Lone Ranger” holds up remarkably well today, and proves incredibly entertaining. A film style that has not aged quite as gracefully as the visual flourish of the wipe is the overuse of voice-over narration. Throughout this episode (and ensuing episodes), a baritone-voiced narrator explains the action as it occurs on-screen, even though the well-mounted visuals make the story abundantly clear. “A lone figure moves painfully…he alone of the six Texas Rangers lives…” the narrator notes, for instance. 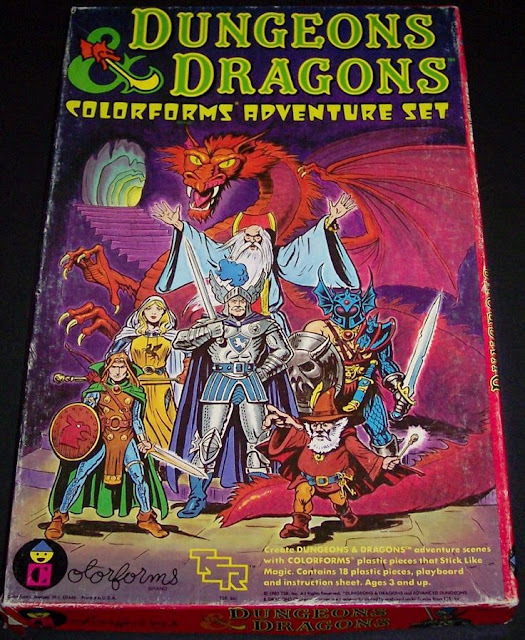 One could make the argument that such narration distances one from the action, or, contrarily, perhaps, that the narration makes the adventure into something longer-lasting than a TV show episode: a legend re-told and repeated. I’m on the fence about the technique, I suppose. It could be used less frequently. 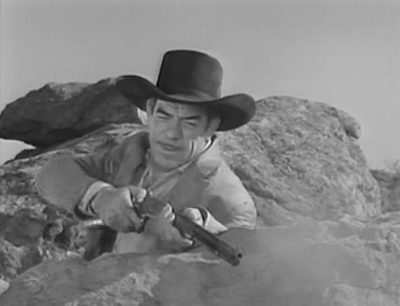 The scoundrel, Butch Cavendish (Glenn Strange). The first several episodes of The Lone Ranger tell an entire tale, in toto, and “Enter the Lone Ranger” is only the first piece of it. This segment establishes the diabolical trap which kills the Rangers and gives birth, after a fashion, to the character of The Lone Ranger.